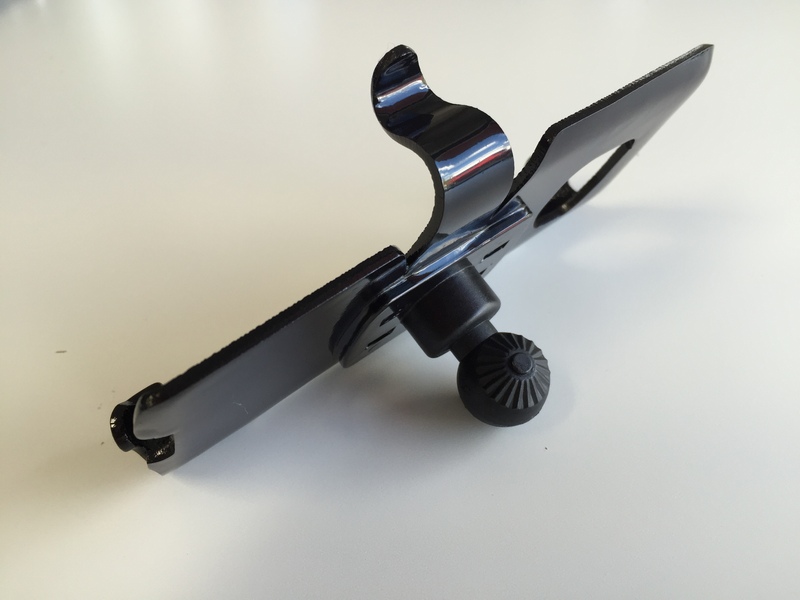 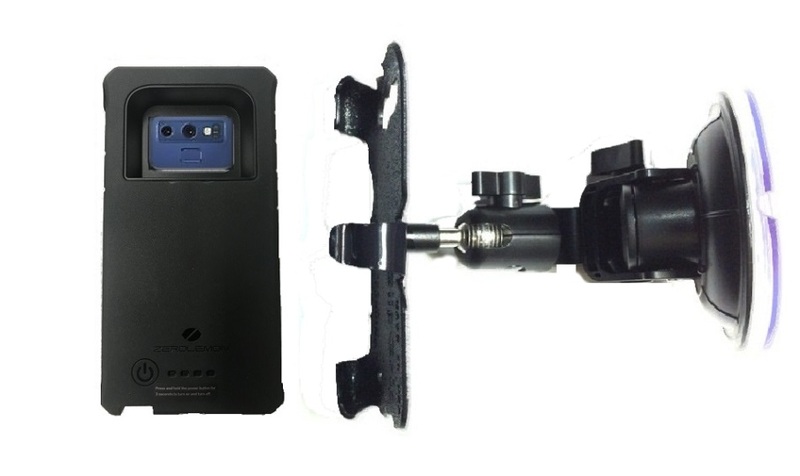 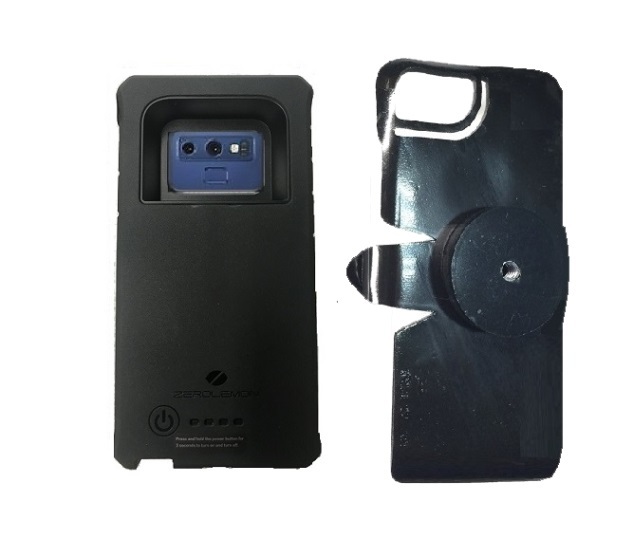 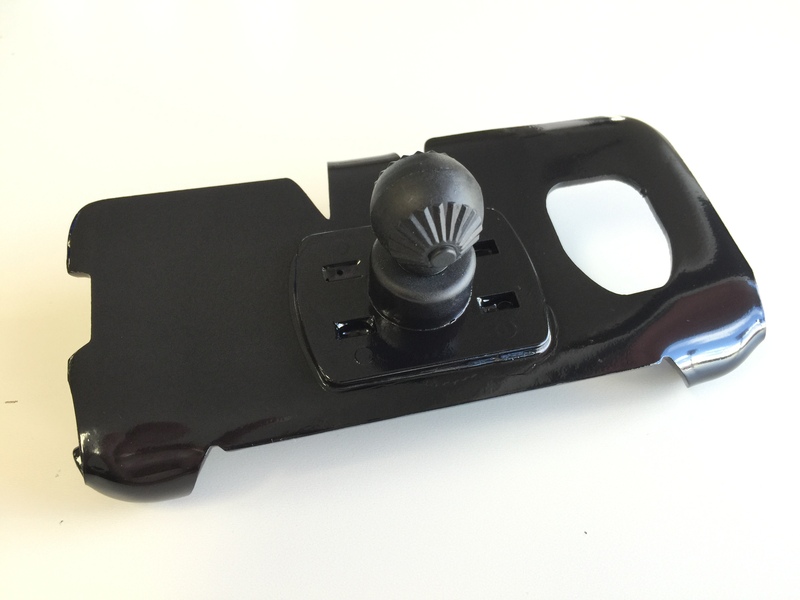 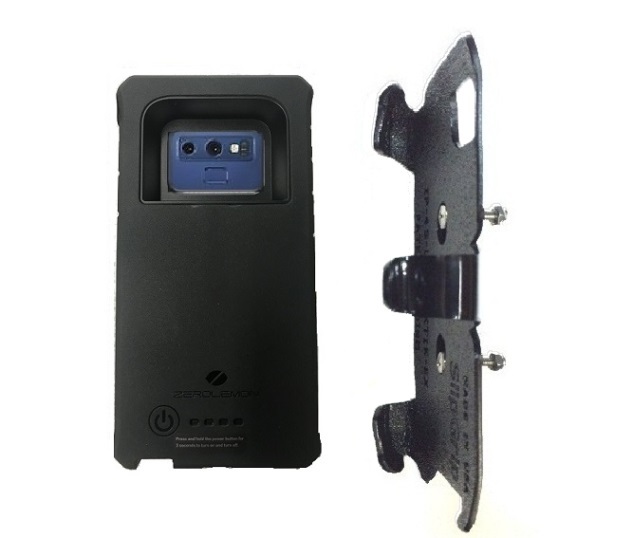 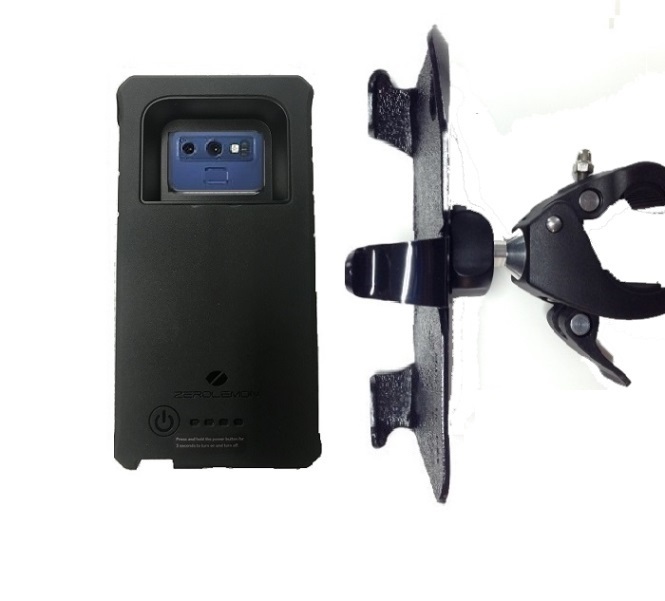 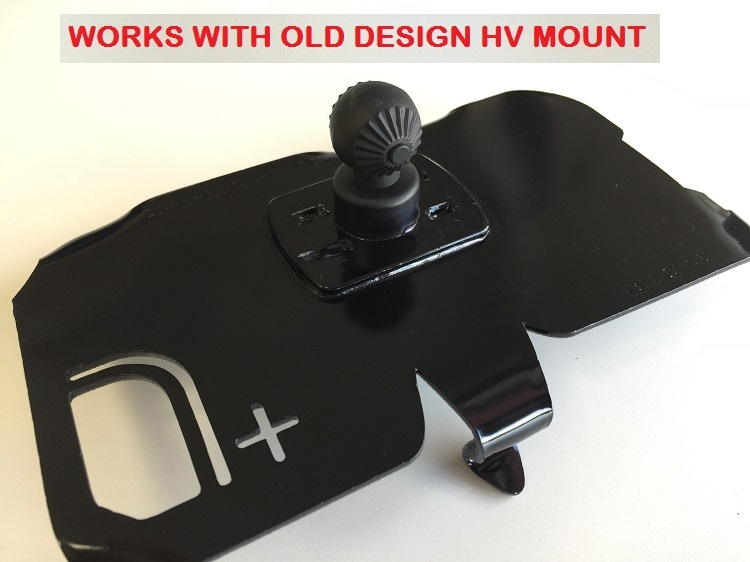 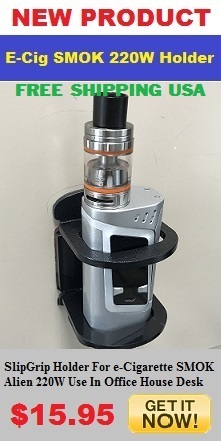 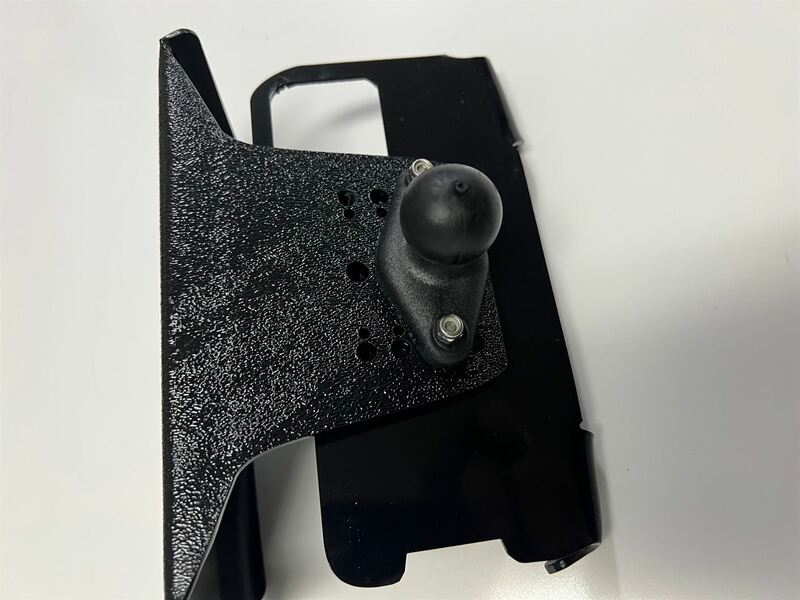 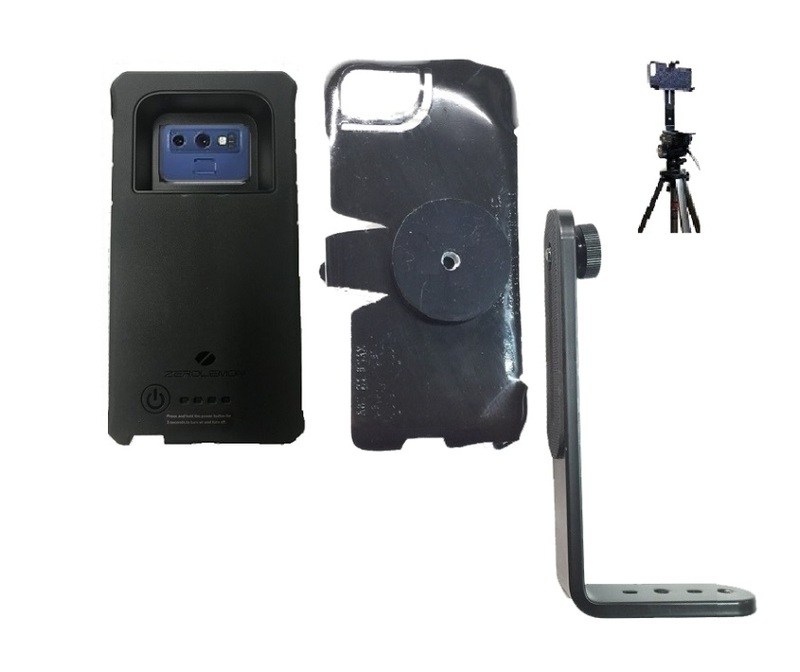 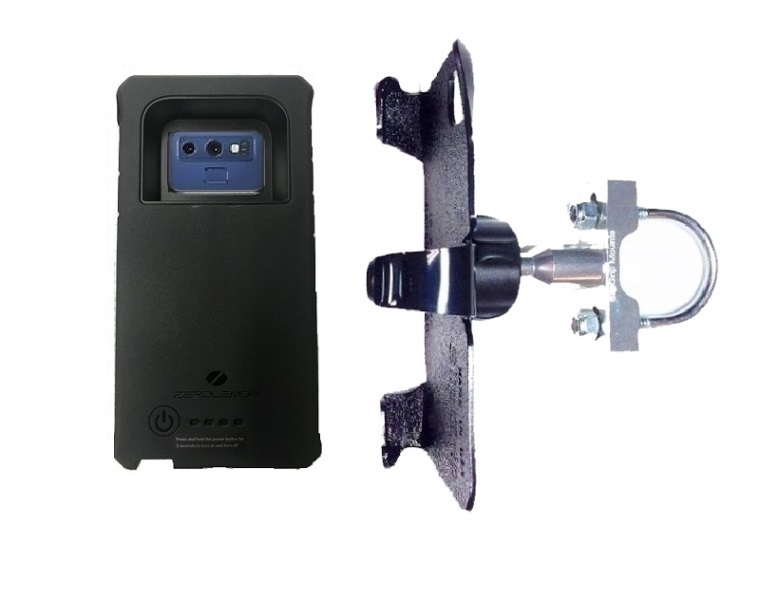 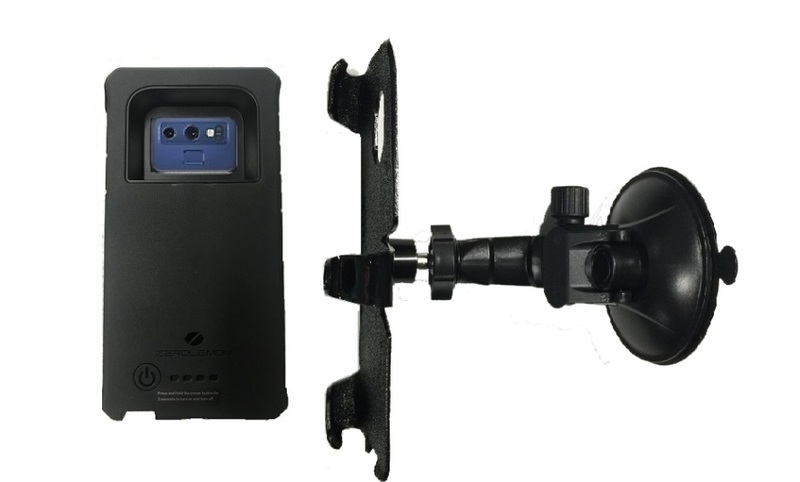 This SlipGrip Phone Bracket is meant to be used as a Replacement part for your Old Design Car Windshield Mount (HV Model, if you have a grooved ball on the back of your existing holder, then this replacement will work. 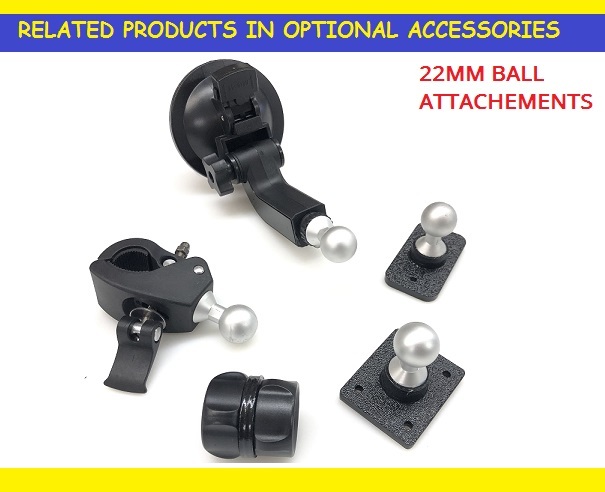 It will NOT work, if you have the Aluminum Ball mechanism. 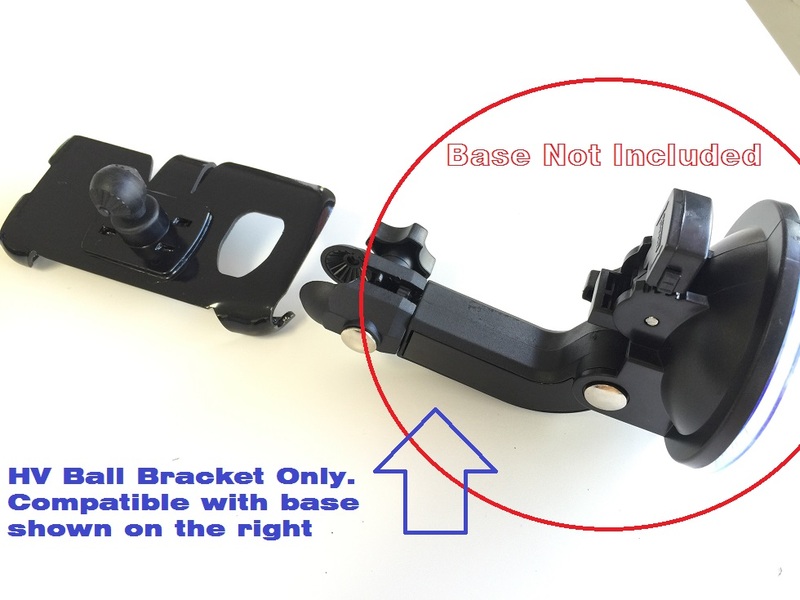 Please Note, Photos showing are stock photos, the actual bracket you receive will fit perfectly the phone and case you are ordering for.